On today’s Knot of the Week we’re continuing our Fishing Knots with the Arbor Knot. It’s an incredibly handy knot to start off a new fishing reel, as most don’t already come pre-wound with fishing line. 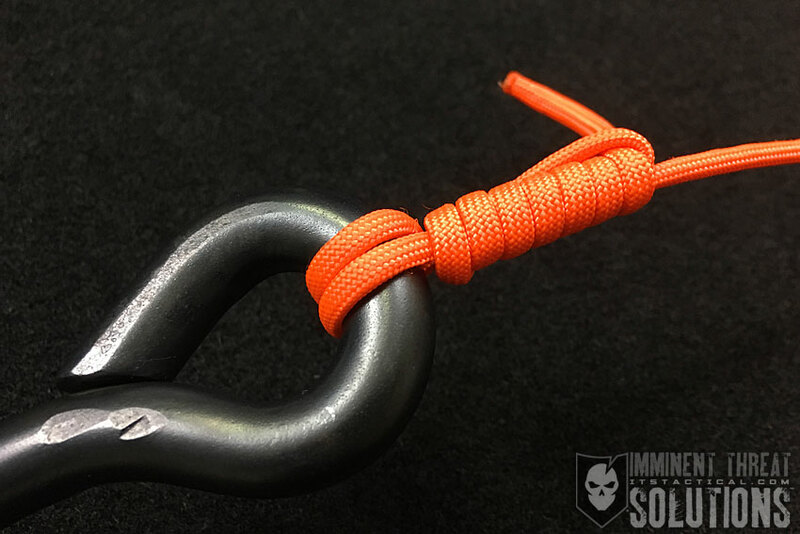 What makes the Arbor Knot so desirable is that it will tighten around a reel, but is still secure and compact enough not to affect the spooling of the line. 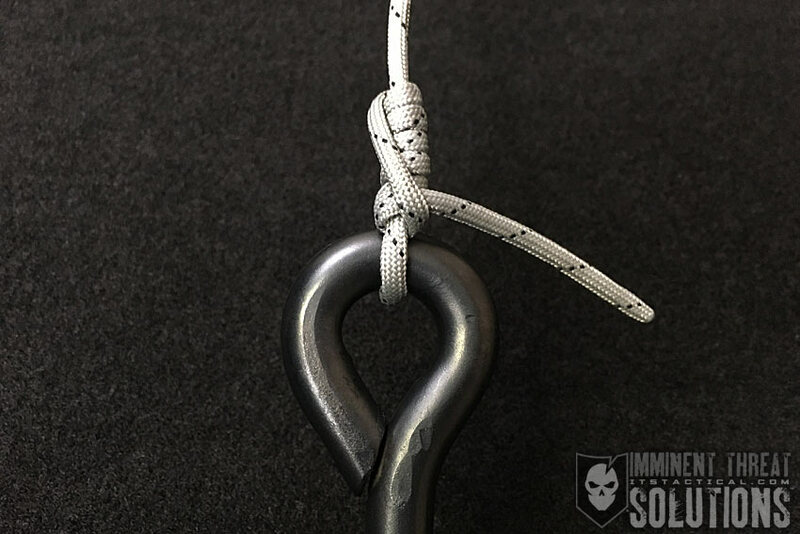 Because of the slippery nature of monofilament fishing line, the stopper knot that backs up the Arbor Knot will prevent it from pulling loose. 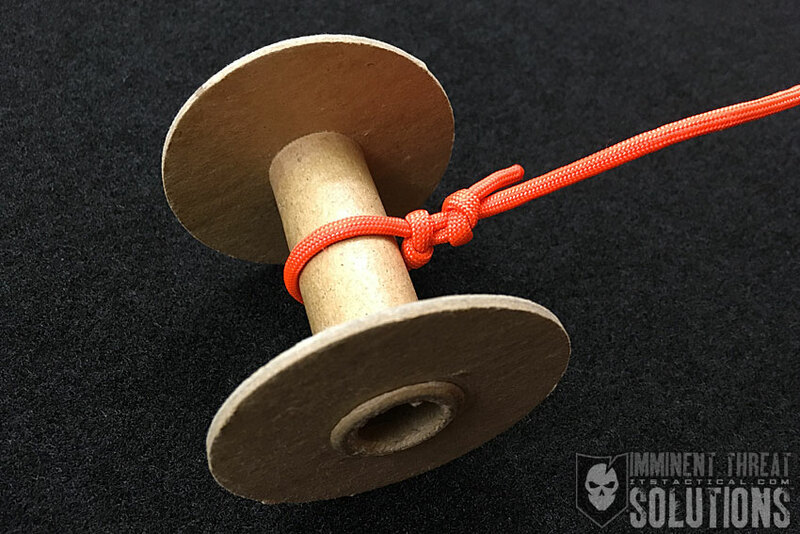 The photo above and the video demonstration below, both utilize paracord and a cardboard spool to demonstrate how the Arbor Knot functions. (Strength: 4/Secure: 3/Stability: 3/Difficulty: 1) See below for what these ratings mean.